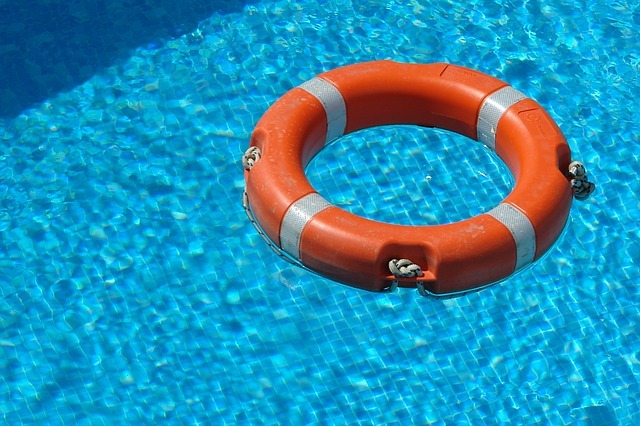 A pool can be hazardous to people and animals around it, especially children and people who don’t know how to swim. These hazardous effects necessities pool fencing. 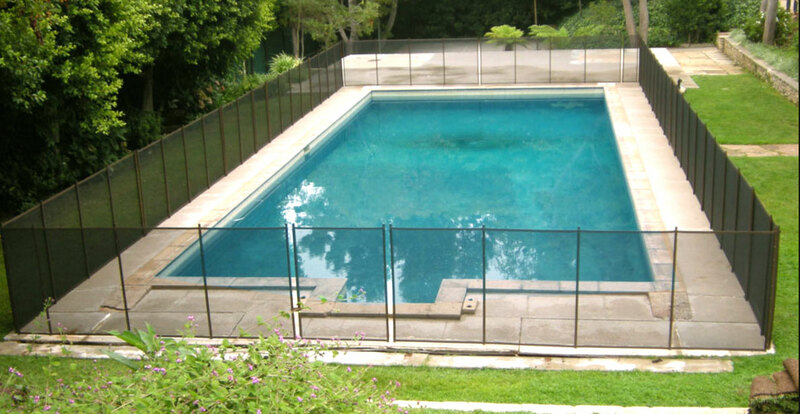 Pool owners always clean various surfaces surrounding the pool; mesh pool should also be cleaned regularly. Routing cleaning will keep your pool area clean, attractive and inviting. 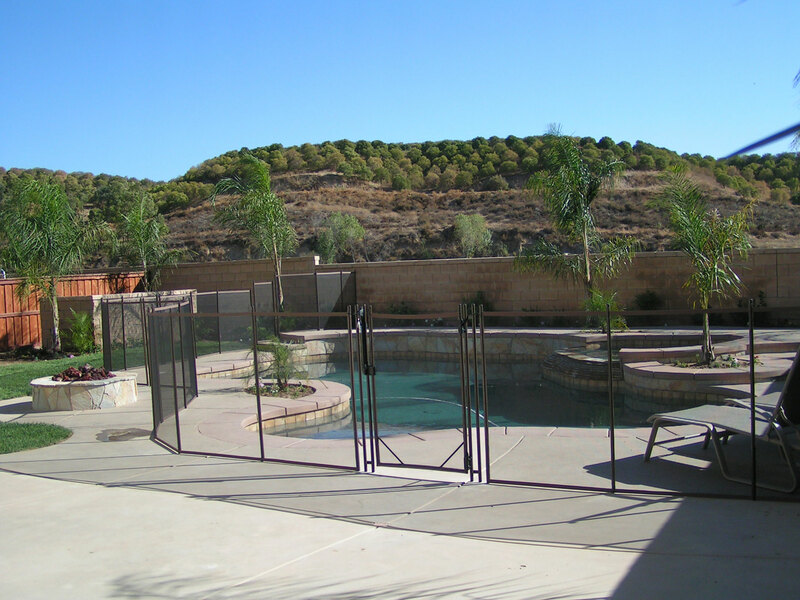 Mesh pools at times accumulate dirt which can cause water contamination when water is splashed on it. Regular cleanups will help to eliminate health hazard which will help to prevent your family and other people who visit the pool. 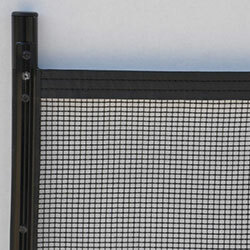 So how do you clean your mesh pool fence? 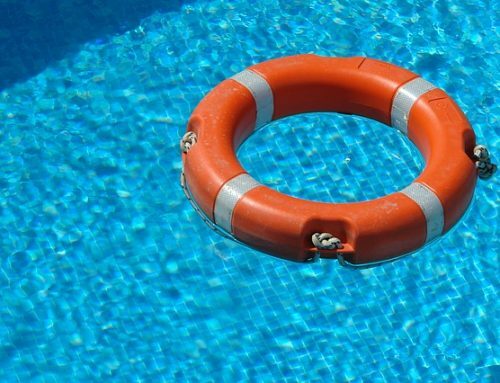 Here are steps that you should follow to clean your pool. Do an extensive research of recommended cleaning materials. Some detergents have abrasive effect that might harm your mesh material. Always use mild detergents that will not ruin your pool fence. Bleach and ammonia are harmful chemicals that will ruin your mesh pool, always avoid such chemicals. You can also supplement your cleaning solution with vinegar- it’s an acid based cleaning agent. scrubbing your pool mesh with soft brush. 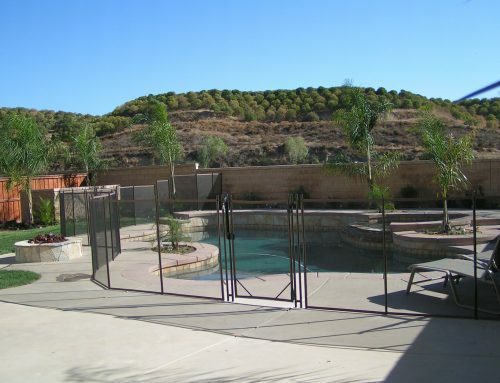 Avoid using very rough brush to avoid scratching the pool mesh. Work on individual section to ensure thorough cleaning. Let the detergent soak like you do to your clothes. This process will help you to get rid of grime and help remove stubborn stains. You can also add strong detergents to replace dropping detergents at this stage. spraying your fence with high-pressure hose pipe water. Spray thoroughly from top to bottom, section by section to ensure you have removed all stains available. mix mild detergents or dish soap in a bucket full of warm water. Warm water and extremely strong detergent help in removing grease and stained materials. You can also add 1 12 cups of acid vinegar to the mixture. Warm water and soap helps to remove tree sap effectively. Rinse your fence from top to bottom to avoid run-off where detergents and soapy solutions trickles down to lower levels. 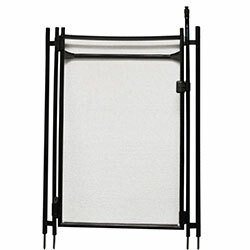 This will ensure that all detergents are removed from your fence. If you do this you are guaranteed zero remnants on your fence. completely dry. 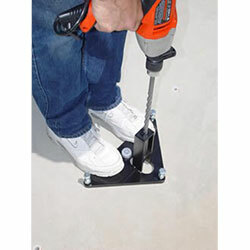 This will eliminate risks associated with rusting. 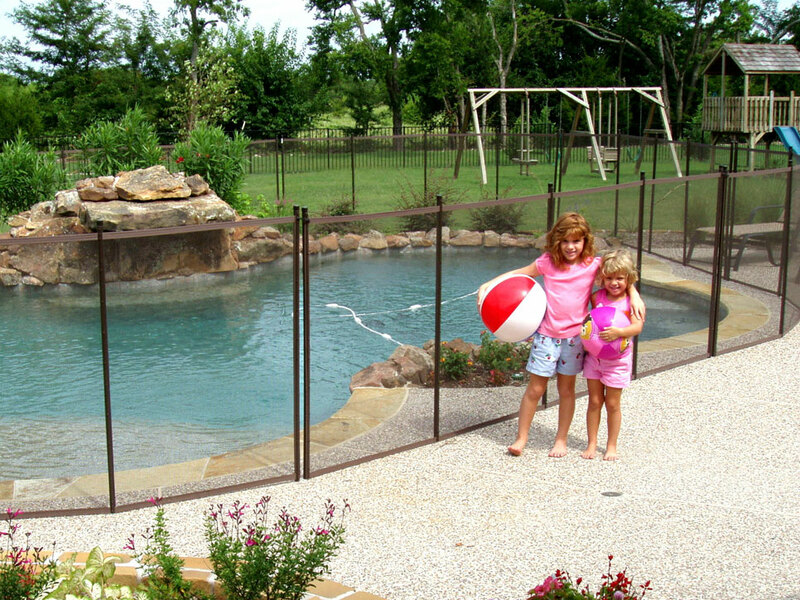 When completely dry, roll your fence pool and keep it in a room with favorable conditions. 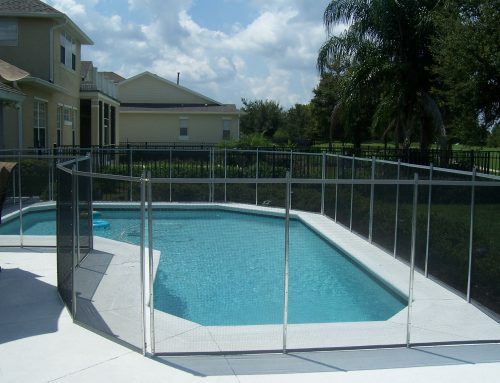 Always make sure the fence is not in contact with any water to avoid any possibility of rusting.